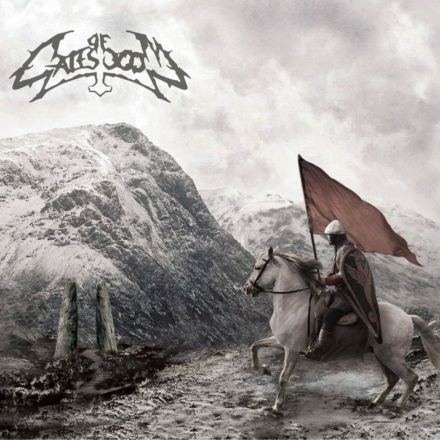 Gates Of Doom was born in June 2012 from the idea of ​​guitarist Manuel Scapinello and drummer Davide Zago, aiming to form a melodic death metal band strongly influenced by the swedish sound of legends such as Amon Amarth and Insomnium. The Italian Epic Death Metal outfit released their first self-titeled Ep in 2015, supporting the release with few live shows. The band is currently working on the upcoming release, that will see the light at the end of 2017.